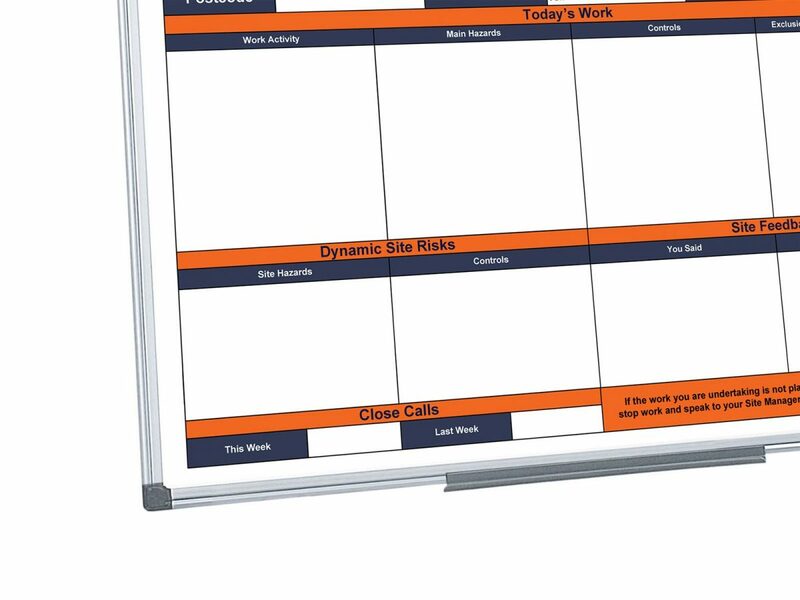 1200mm x 900mm Custom Printed Dry Wipe Magnetic Whiteboard. 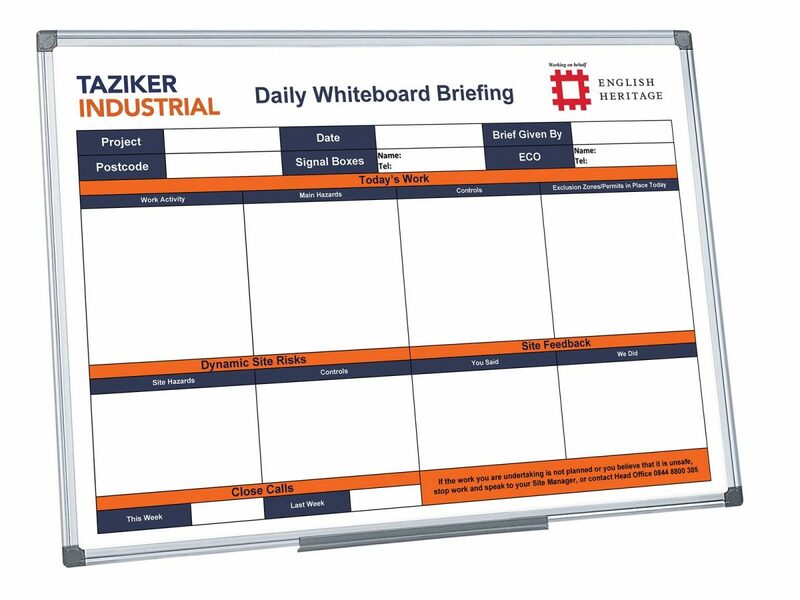 We produce thousands of custom whiteboards each year to the trade. These are used for planning, production, training, sales performance tracking, health and safety stats, staff information and much more.